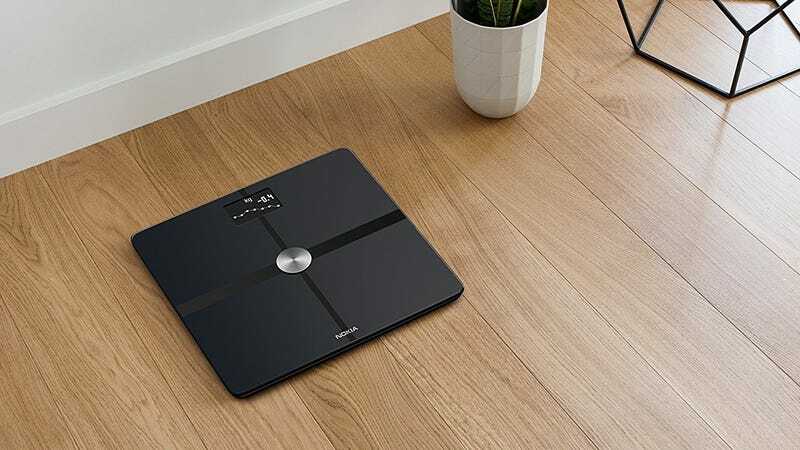 If you’re starting to work off your winter blubber, the ever-popular Nokia (formerly Withings) Body+ smart scale can help you monitor your progress. $60 is the best price we’ve ever seen on this thing, and a whopping $40 less than usual. 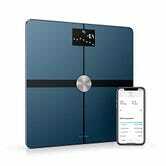 The Body+ syncs tons of body composition stats for up to eight different users to their phones, and integrates with MyFitnessPal to help you monitor calorie intake hit your weight goals. You can also save all of your stats to frameworks like Apple HealthKit and Google Fit to access them in an array of other apps. This deal is only available today though, and could sell out early, so don’t let other customers gobble them all up.